So, I have been really on top on films and upcoming film news these past weeks and I thought it would be cool to do a bit of a pile-up of what I think is important. Lots of YA movies coming into the world. Makes me happy. Also, I have been watching lots of screenings lately. We all know John Green is awesome. So he obviously has been letting us peek into The Fault in Our Starts movie set! Also, we know that Ender's Game, Vampire Academy, The Book Thief, Divergent and Catching Fire trailers are all out there. Go check them out if you haven't. The "If I Stay" movie (Gayle Forman) is also set to start production in October in Vancouver. Starring Chole Grace Moretz, we are still waiting to find out who will play Adam! But we know from pictures and an interview she did on Jimmy Kimmel that Chloe is learning to play the cello for the part. I am pretty darn excited for this one! And finally from the movies I've seen my big two recommendations of movies currently showing are Rush and Don Jon. 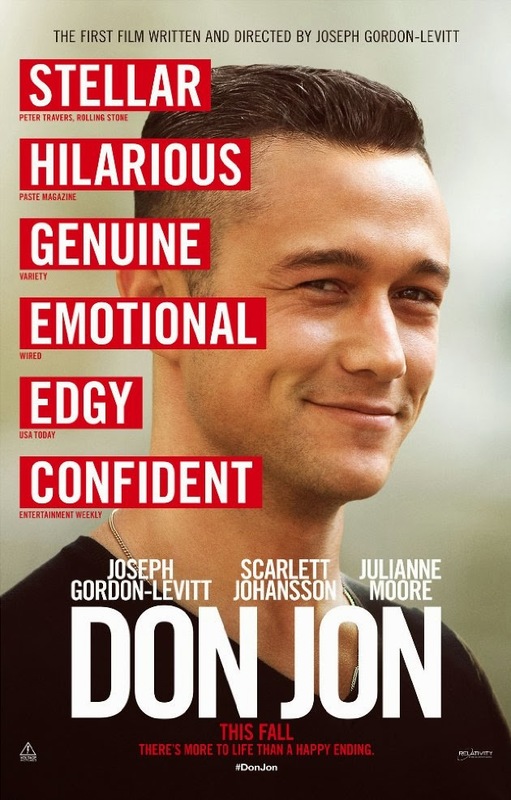 Joseph Gordon Levitt seriously kills it with a hilarious and fearless script plus wonderful directing and acting. I can honestly say I could NOT STOP LAUGHING! 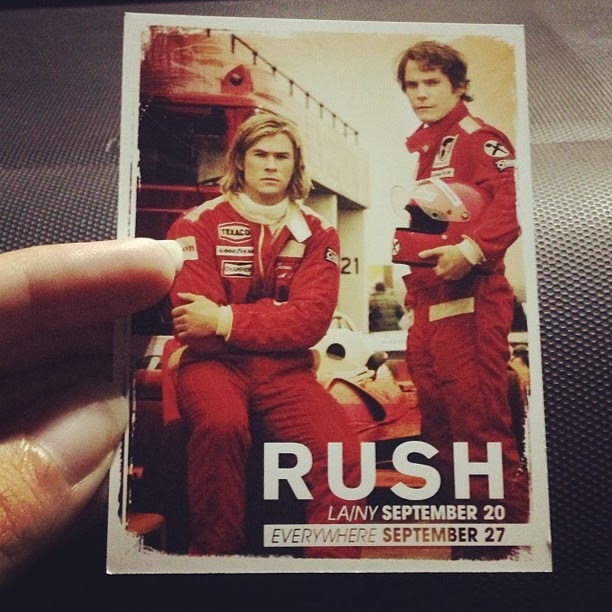 Rush was intense and amazingly well portrayed. I'm really hoping it gets some Oscar nominations. I also watched GRAVITY which is one of the (IMO) sure contenders for Oscar noms, and while the acting was fabulous and the effects were mind-blowing, the story was pretty much okay at best. It is worth the watch and since my screening was on IMAX I can say that if you have the money to spare it's really worth seeing the effects on IMAX. Then again, it'll probably be out on DVD by the time the Oscars roll around. 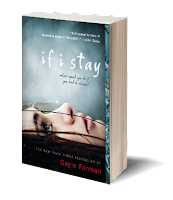 Ah, can't wait for If I Stay!